The so-called officials were not able to cope with the "extreme rhythm of work." The "heads" of the administrations of the Dzhankoy, Kirov and Krasnogvardeysky districts of the Crimea will write letters of resignation at their own volition after meeting with the "head" of the republic Sergei Aksyonov, according to his today’s message in social networks, Kerch FM reports. “I met with the heads of the administrations of the Dzhankoy district Aleksandr Bocharov, the Kirov district Anatoly Pokidchenko and the Krasnogvardeysky district Vladimir Ganaga. The outcome of the meetings will be letters of resignation voluntarily written by the officials. I want to emphasize: it's not about corruption or other violations of the law. In this regard, none of the listed officials have any drawbacks,” he specified. Aksyonov went on saying that these officials "attempted to perform tasks systemically, during the transition period they solved complex tasks on the ground." However, he believes, not everyone is able to withstand the "extreme rhythm of work". “In our situation, ready-made circuits often do not work, so it's impossible to just go with the flow. In many cases, we have to make non-standard decisions, and take the responsibility as quickly as possible ... It is not easy to find executives who meet the requirements. The only way out is stuff rotation," the head of the occupation administration of the Crimea explained. 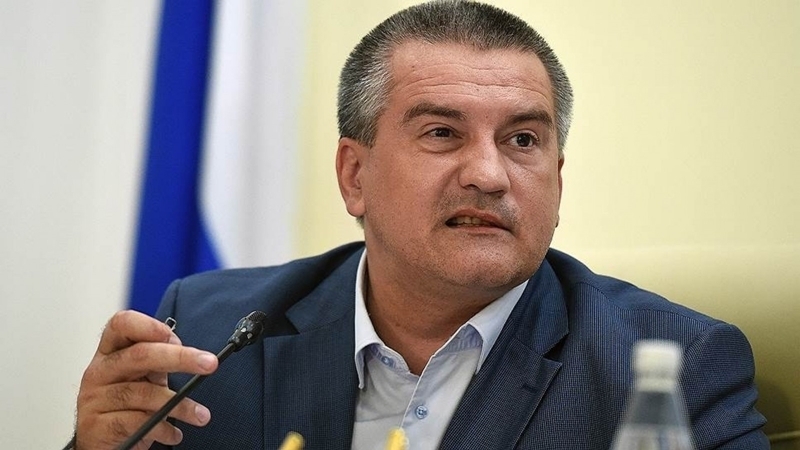 Aksyonov further noted that at his request the "head" of the Feodosia administration Stanislav Krysin and "chairman of the city council" Svetlana Gevchuk will write letters of resignation as well. Recently he visited Feodosia himself and was dissatisfied with the situation. “The conclusion is unequivocal: local authorities do not cope with their duties. My instructions are not being met, comments are ignored, the pace of implementation of the tasks assigned is extremely slow. The fight against illegal trade and illegal building is ineffective. The municipal services are working poorly, the city is littered,” "head" of the annexed peninsula listed his claims. According to him, the "leadership" of Feodosia was not able to establish contact with the public, and residents are dissatisfied with the mayor and local officials, social tension is growing. As a result, he called the work of Krysin and Gevchuk unsatisfactory and recommended all their deputies to think about the dismissal. Later it became known that the "head" of the Simferopol administration Gennady Bakharev and two of his deputies Aleksander Ovdienko and Yuri Tur had resigned, Sergei Aksyonov informed on Facebook himself. Aksyonov said that the "head" of the administration resigned for health reasons, the other two officials left at their own volition. 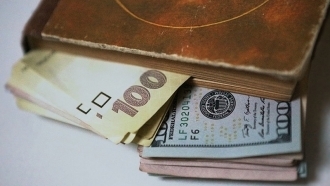 Aksyonov stated that in the near future a competition will be announced for the position of the Head of the administration of the Crimean capital. According to Aksyonov, the head of the apparatus and the deputy head of the administration Galina Aleksandrova will perform the duties of the "head" of the structure. Stuff rotation in the Crimea is not over, Aksyonov promised to continue trips to the regions with personnel decisions based on the results. For example, he said, the situation in Alushta raises doubts, due to "monumental questions with the cleaning of the city and the effectiveness of the authorities’ work as a whole". Totally, according to media reports, Aksyonov fired seven "deputy prime ministers" and 27 "ministers" for three years of work, and the city of Kerch has had sixth "mayors" over three years.